A couple of years ago, I went and saw a movie called Heal. This documentary takes the viewer on a scientific and spiritual journey where they discover that their thoughts, beliefs and emotions have a huge impact on their health and ability to heal. The most current scientific data is now proving that we are not victims of unchangeable genes, nor is a doctor’s prognosis the only possible outcome for us. The movie demonstrates that we have far more control over our health and healing than we have been lead to believe. Dr Kelly Turner PhD was interviewed during the documentary on her research on Radical Remission. She is the author of a remarkable book called Radical Remission, Surviving Cancer Against All the Odds. 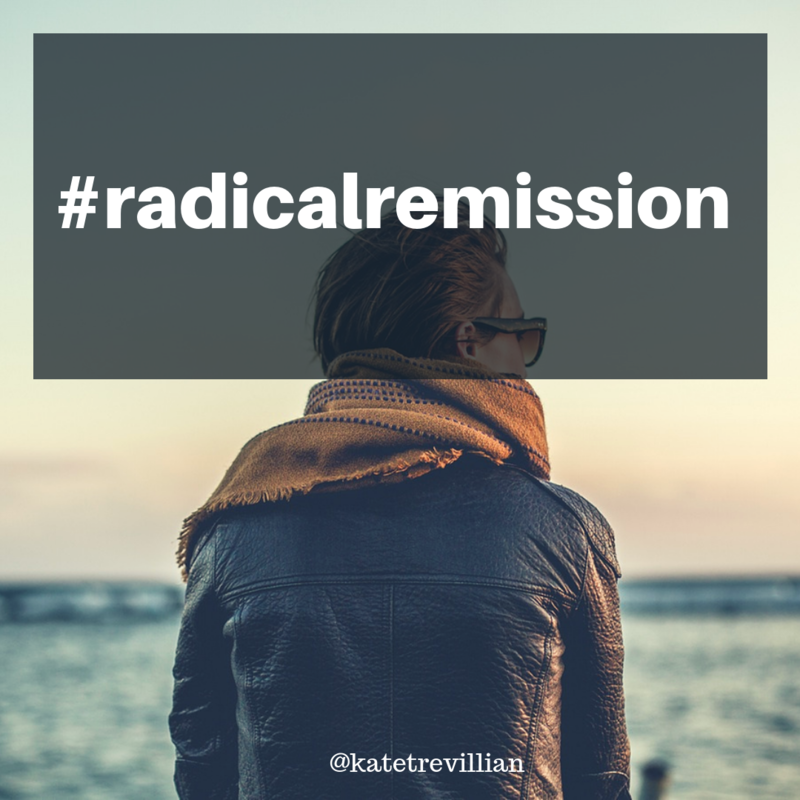 This whole concept of radical remission had me intrigued! I wanted to understand how some people could heal themselves and others couldn’t. a cancer patient uses conventional medicine and alternative healing methods at the same time in order to outlive a statistically dire prognosis (i.e. cancer with less than 20 percent chance of five-year survival). 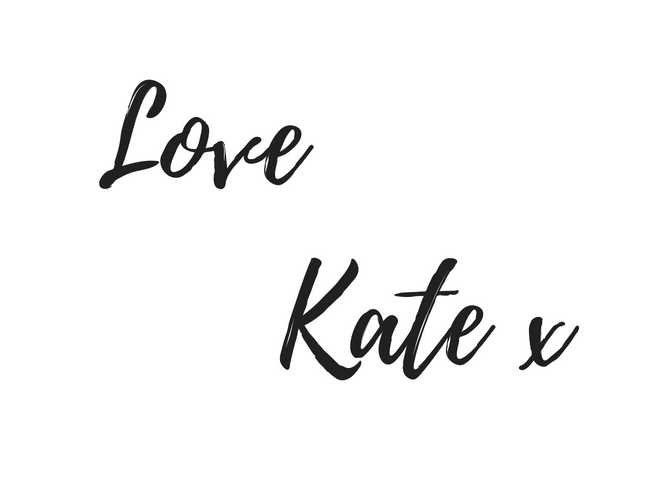 In her younger years Kelly had a passion for yoga, complementary medicine and meditation. Throughout her university degree, she continued her passion in these areas alongside volunteer work on a paediatric cancer ward. It was here that she became very clear on wanting to work with cancer patients. She obtained her masters degree in oncology social work and began counselling cancer patients. Simultaneously, she immersed herself even further into her yoga practice and even completed her yoga teacher training. At this time, she came across a book by Dr Andrew Weil, the well-known author and founder of the Arizona Center for Integrative Medicine. In his book, Weil described a case of “spontaneous healing”. Her curiosity aroused, Kelly started investigating and she found thousands of other cases of unexpected remissions, but none of them had been really investigated. Her deep interest in this topic led her back to university to study this phenomenon and pursue a Ph.D. on the topic. Through her research, Kelly spent a year travelling around the world to meet over a thousand people who had gone into “spontaneous” remission. She also interviewed and learnt from many alternative cancer healers along her journey. When she returned to the States, she collated all the information looking for common themes. What she discovered was there were nine key factors that every one of these patients had employed as a part of their healing journey. Dr. Turner goes into much more detail about these nine key factors in her book. In fact, each factor has its own chapter, as well as stories of how patients used these factors to participate actively in their healing journey. The thing that is so exciting is that the list is simple, maybe not easy, but it is definitely simple. What else is so worthy of noting, is the fact that the soul and spirit are involved with so many points on the list. Health and wellness is not about just taking a bit of medicine and hoping your doctor is on the money. Health and wellness is a holistic endeavour that encompasses the mind, body and spirit. Our body gets sick if our spirit is in pain for too long. Our body gets sick if our mind is filled with negativity and heavy emotions. Our body gets sick if we are not connected to others, whether that is something greater than ourselves, people, or nature. For the second time in my life, I am in a dance with cancer – not my own but someone so important to me whom I worship. It gives me incredible hope to know that we can, if we are willing, participate in our own healing. In fact we can create our own healing. We are the masters of our own ship.